Friday afternoon, Pam and Dave Zaring posted photos they received from a "professional" family photo shoot and they turned out.... interesting. ST. LOUIS -- When a photo shoot doesn't end up quite like you imagined, all you can really do is have a good laugh... and share the pictures to social media, of course. 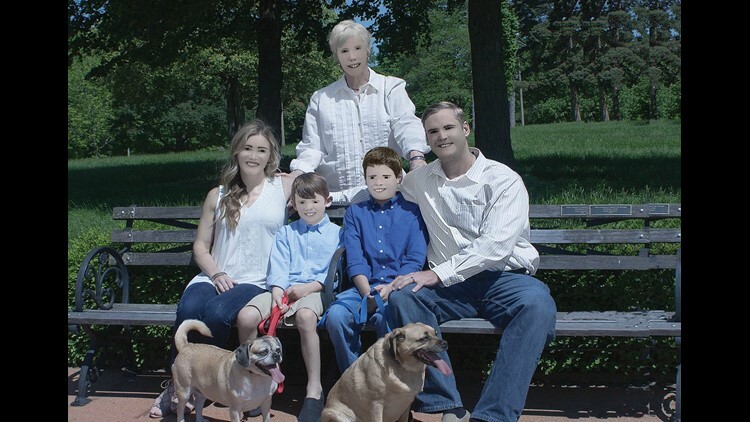 Friday afternoon, Pam and Dave Zaring posted photos they received from a "professional" family photo shoot that was taken back in May, 2017 in Forest Park and they turned out… interesting. 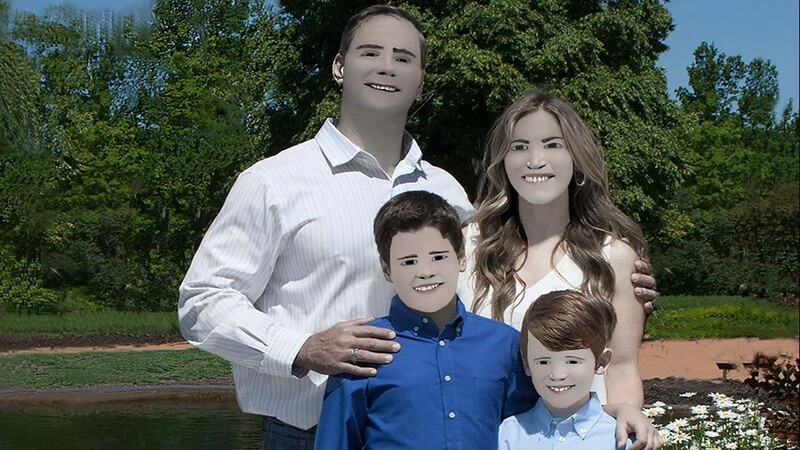 According to the post, the photographer said the 'shadows were bad that day' and was never taught how to retouch photos, as you can probably tell. The Zarings' post has garnered over 100,000 shares and thousands of reactions.